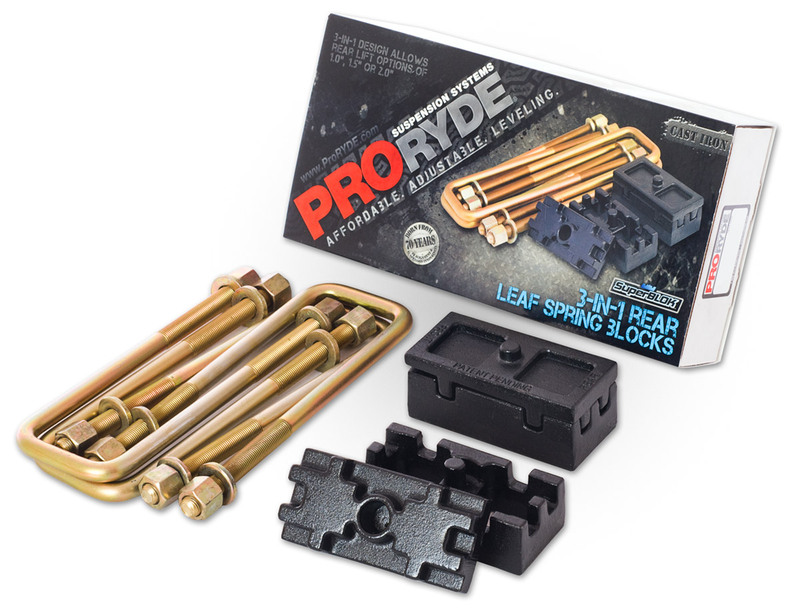 Who can argue with success. 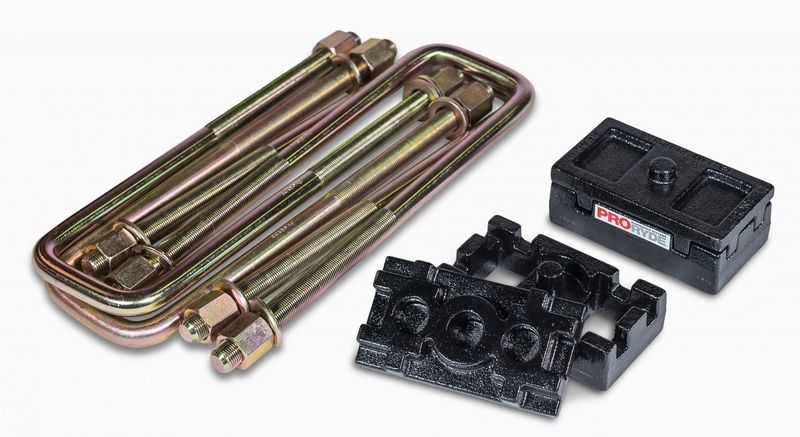 A direct descendent of Datsun, as you may recall from the previous century, Nissan has grown into one of the most respected & capable pickup truck brands. 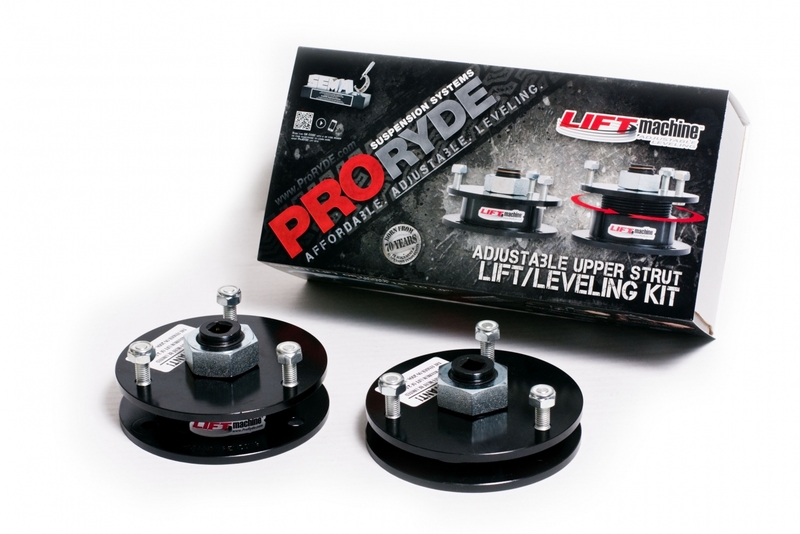 Treat your Titan to suspension components only deserved by the best, treat your Titan to PRORYDE. 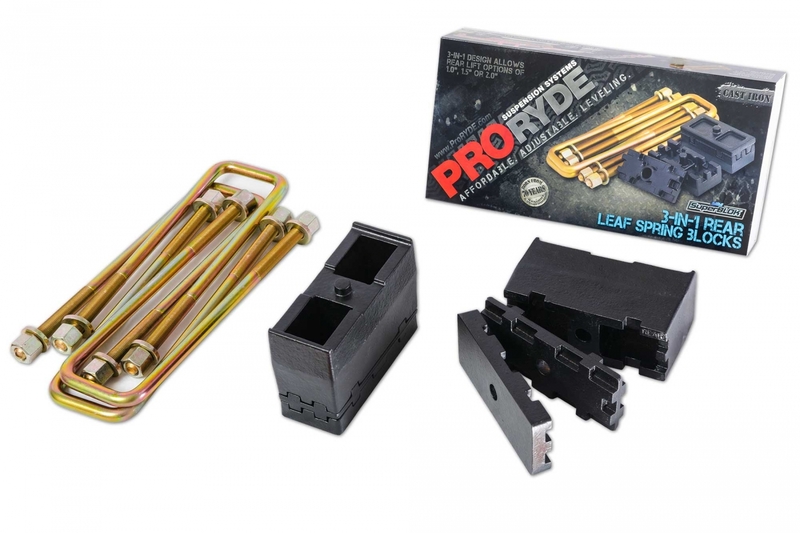 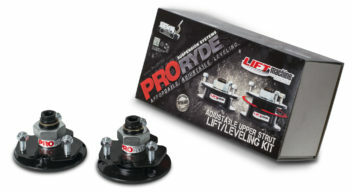 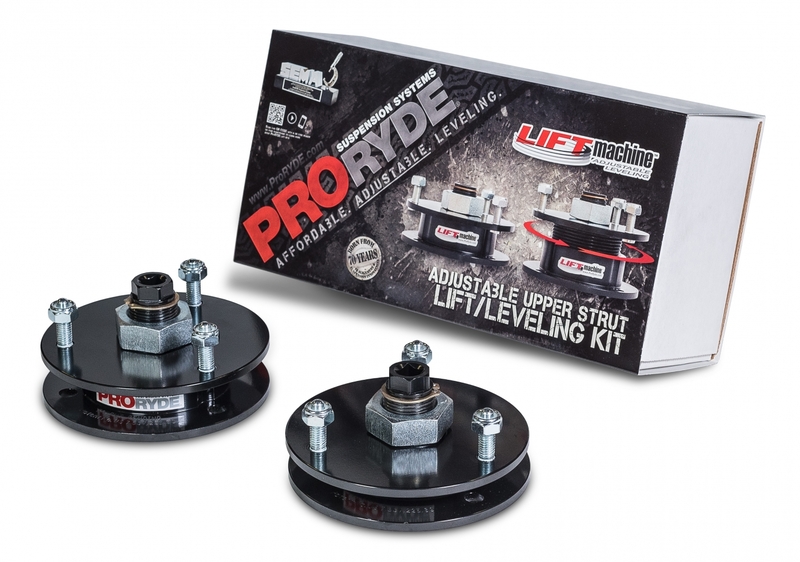 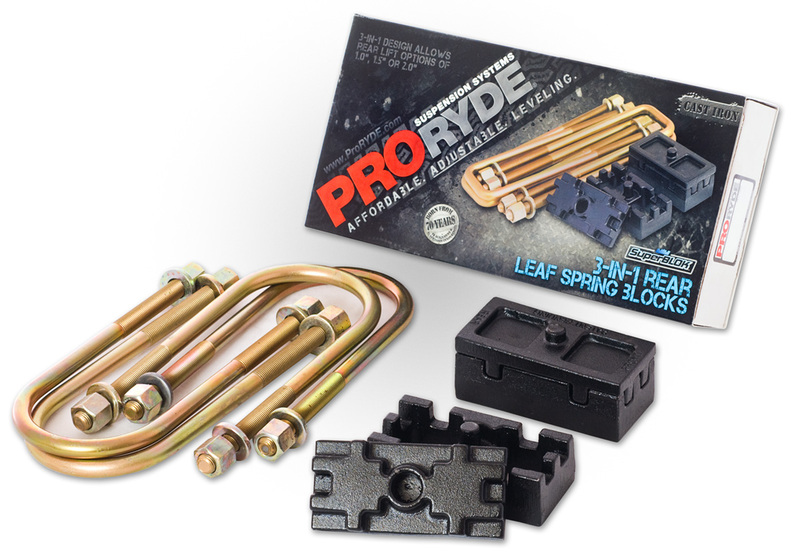 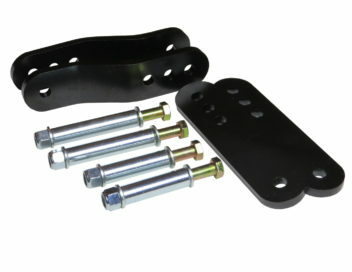 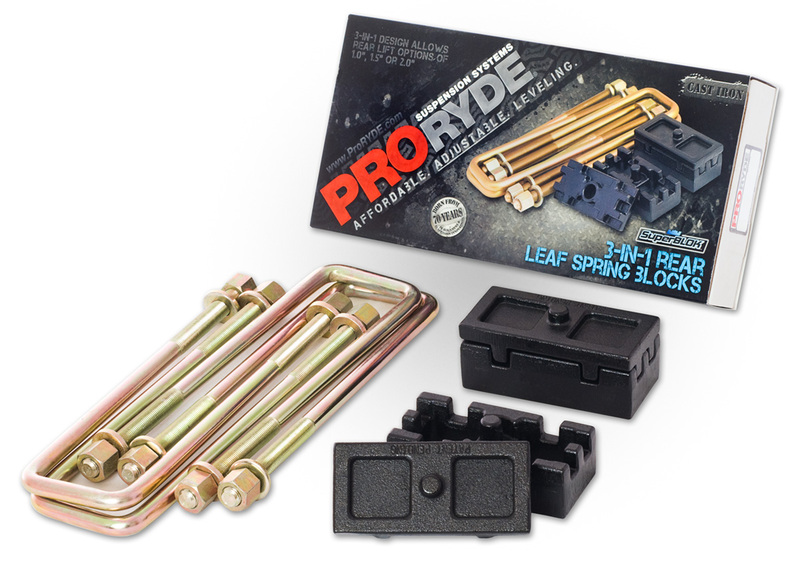 See our Nissan leveling kits below, or use the SEARCH BY MAKE/MODEL feature to find a PRORYDE product for your truck.